Ütia de Börz in South Tyrol is renowned for its traditional, down-to-Earth yet delicious cuisine. The offer ranges from comfort food such as traditional "Schlutzkrapfen" (spinach dumplings), pastries and soups to sweet desserts, home-made cakes and pies. It would take a brave person to say no to a bit of freshly prepared warm apple strudel with vanilla sauce! Many of our local specialty products are extremely popular, such as the tasty local speck. On the wine menu at the Alpine inn you will always find a nice glass to suit your taste buds. The list includes a selection of fine wines from South Tyrol. In summer, of course everyone wants to get a place on the comfortable terrace. 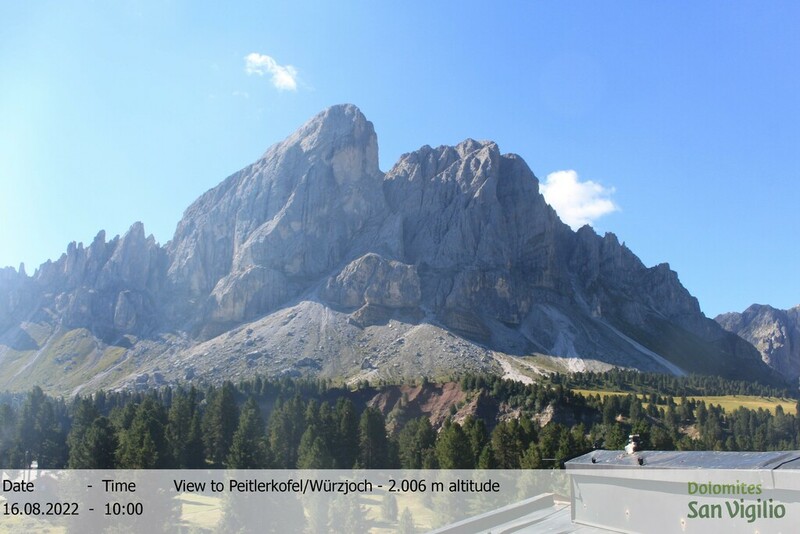 There cannot be many better places than here to enjoy a tasty cappuccino or "Kaiserschmarrn", surrounded by the stunning views of Sas de Pütia/Peitlerkofel, one of the most legendary peaks in the Dolomites in South Tyrol.